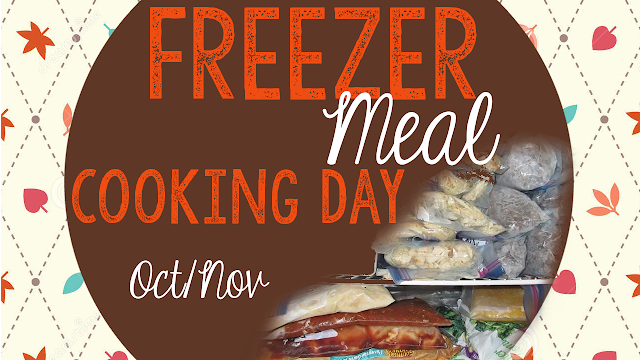 Home freezer meals In The Kitchen Oct/Nov Freezer Cooking Day! Here's my "October/November Freezer Cooking" With those months also comes cold season which hit me hard this weekend this was filmed. Not my favorite side of me but It's here so enjoy! Hope you all have a blessed day! If you want to see the shopping haul and meal planning videos you can find them on the blog here and can always check them out in my playlists as well.